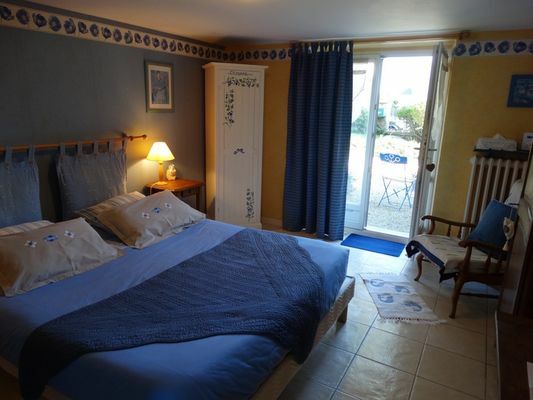 Character house in the centre of Cancale, in a quiet area near the village and shops. 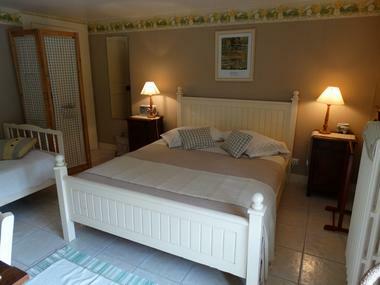 Bedrooms are on the ground floor, independent entrance, garden furniture and games for children. Parking for cars in the yard. House located in Cancale, fishing port famous for its oysters, near Saint Malo, the famous corsair city (10 km) and Mont Saint Michel (42km). 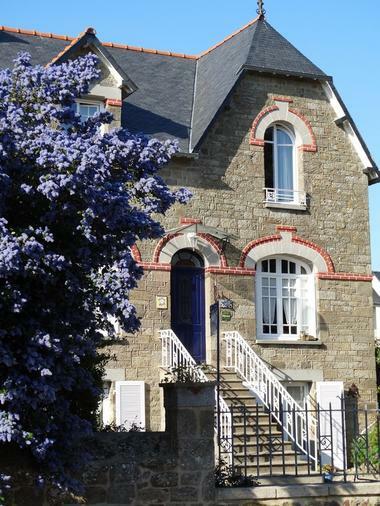 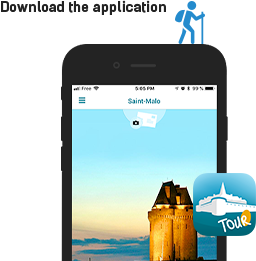 Cities such as Dinan (30 km) typical Breton architecture or Dinard (20km), chic seaside town, offer wide variety of walks and sights toi discover on the Emerald Coast. 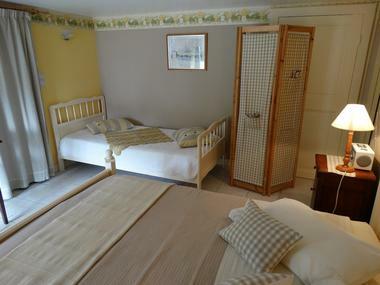 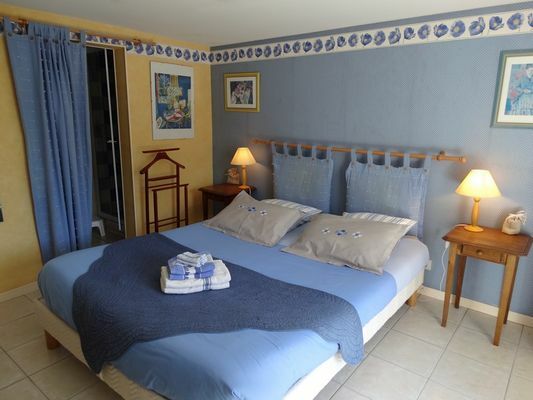 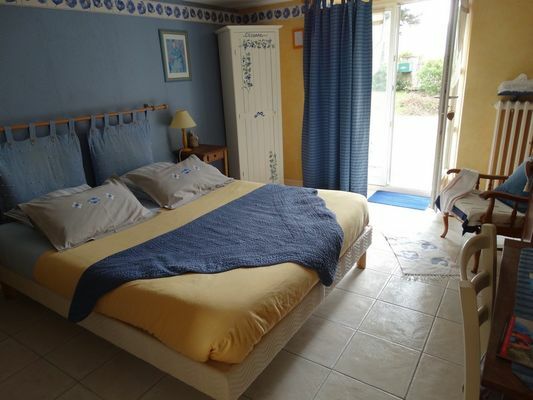 The "Chat Perché" B&B is located near the village and shops and 800m from the port. 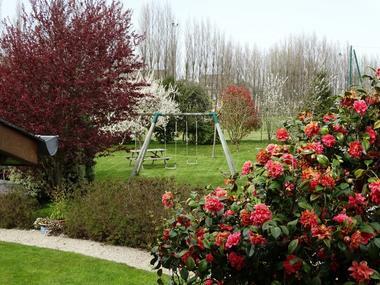 Quiet area and large garden, veranda at your disposal. 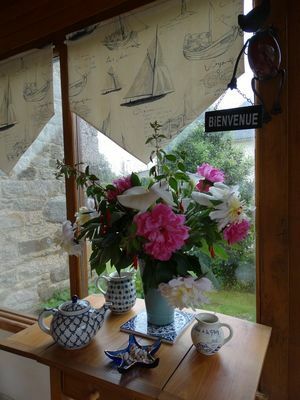 Simplicity and friendliness to welcome you all year long. 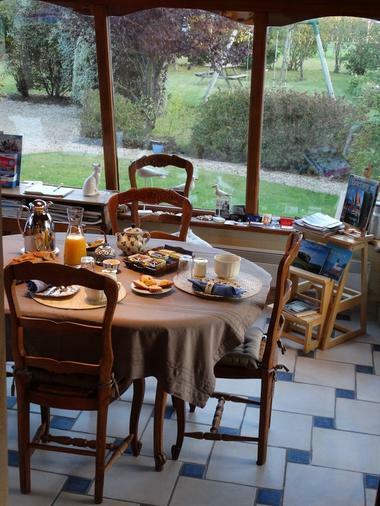 There is no review about Le Chat Perché, be the first to leave one !